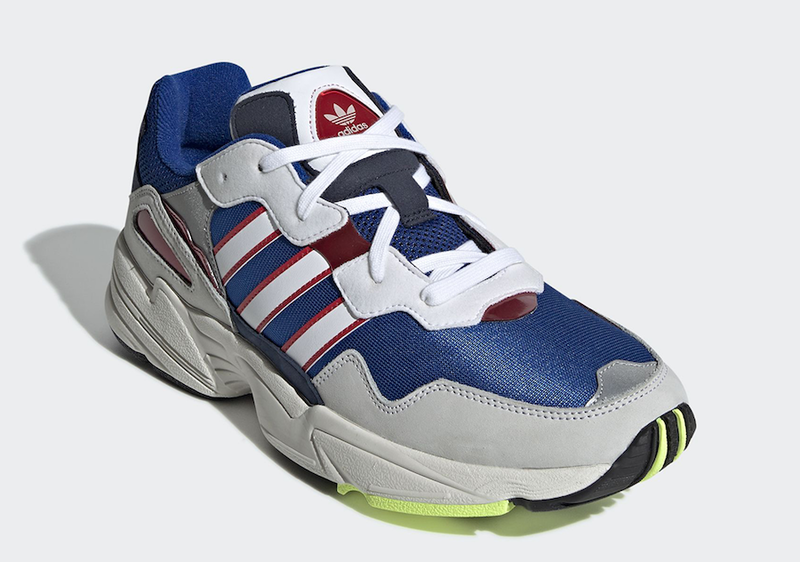 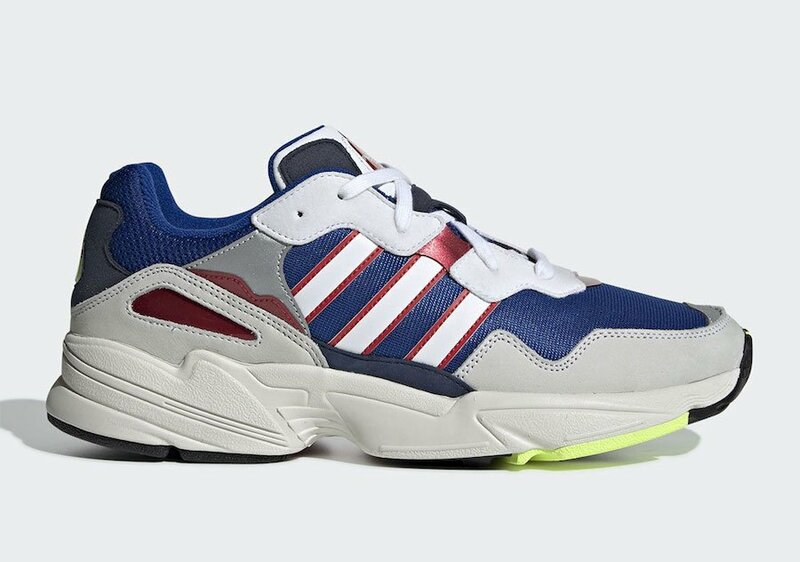 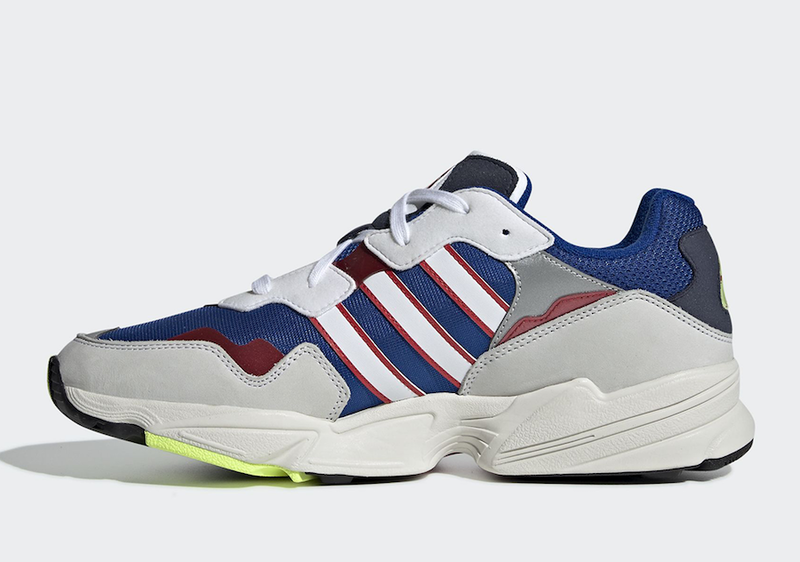 We have seen a strong lineup of the adidas Yung-96 arrive at retailers and for the month of April you can expect a new fresh pair to launch. 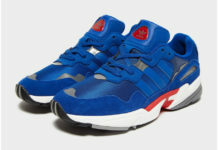 As you can see this pair comes dressed in a Navy and Red color combination. 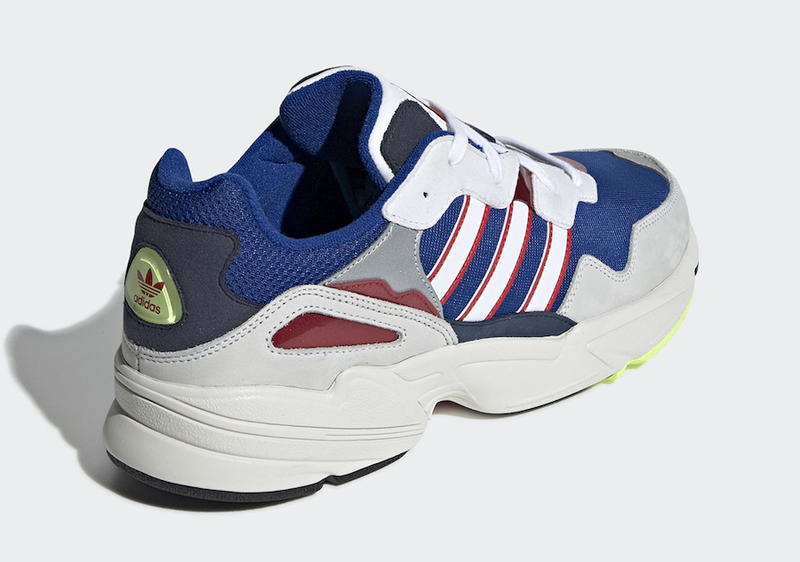 Highlighted with a layered mesh and nubuck across the upper which features a Navy, Red and White color combination. 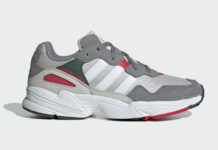 In addition we have a shade of Grey on the overlays and EVA midsole. 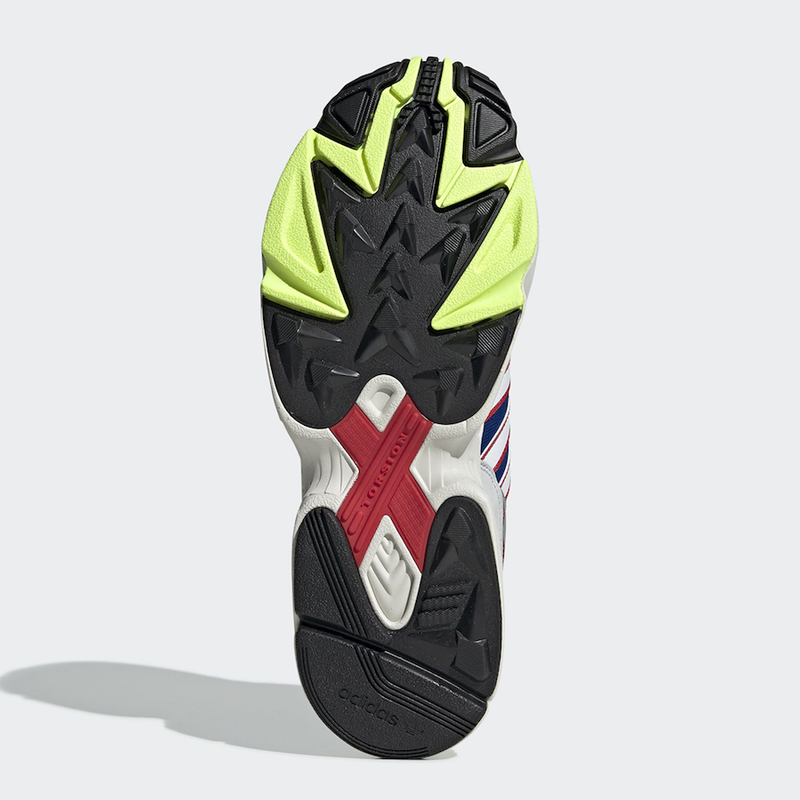 Finishing the look is Volt, Black, Grey and Red on the outsole. 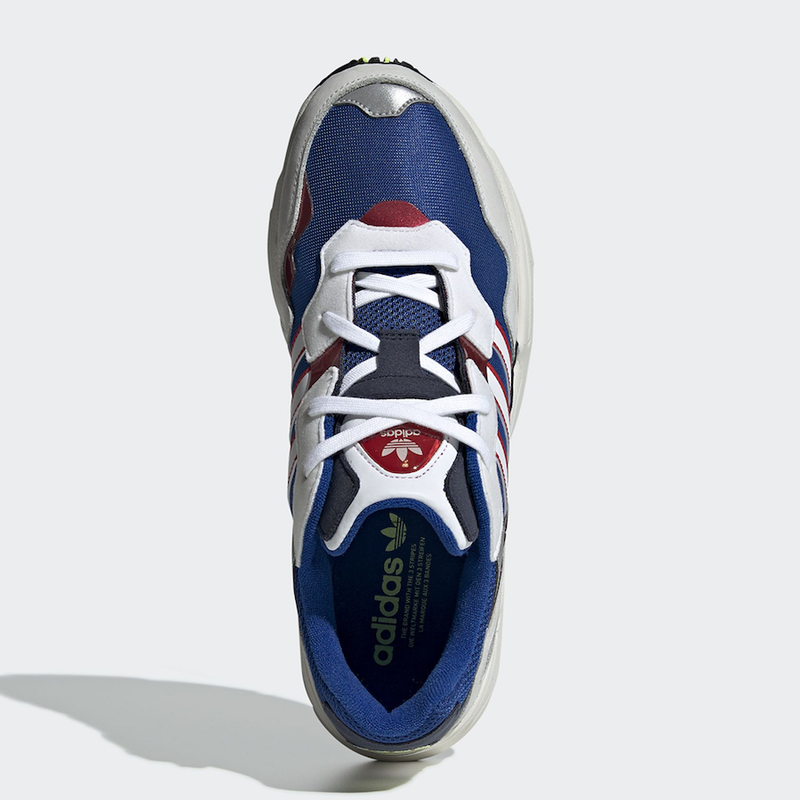 Continue to scroll below to check out more images of the Yung-96 in Navy and Red which will provide you with a closer look. 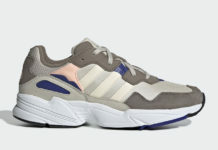 While a set release date is not available, they are expected to launch at select retailers and online at adidas.com during April. 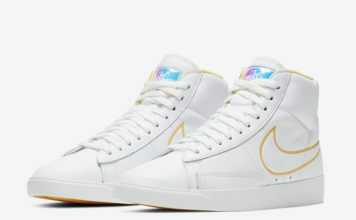 Once available the retail price is set at $100.